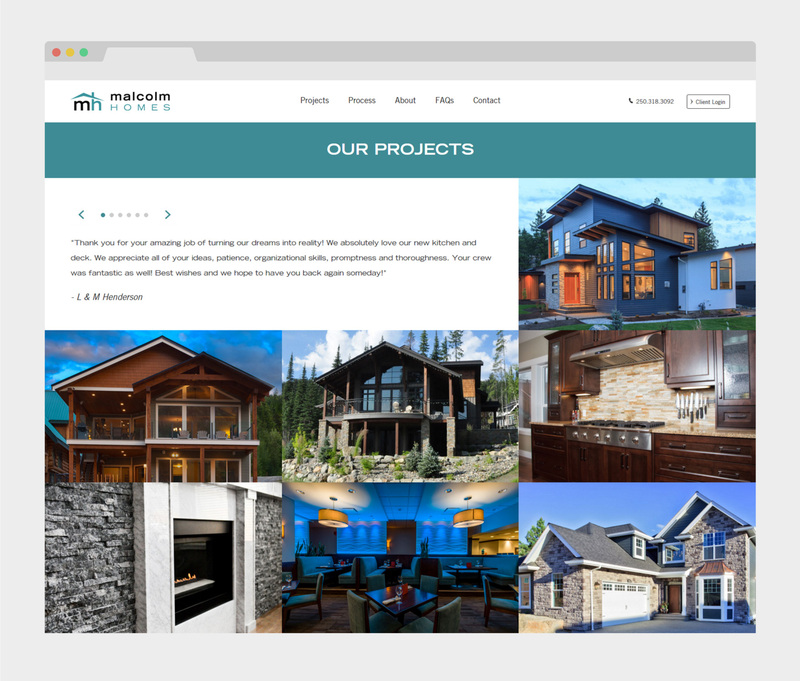 Malcolm Homes is an award-winning, experienced and personable custom home building and remodeling company based in Kamloops, B.C. Malcolm Homes initially came to Fresh Inc. to assist them with the development of their brand. A new logo captured their fresh approach to building plus their solid reputation in the industry. 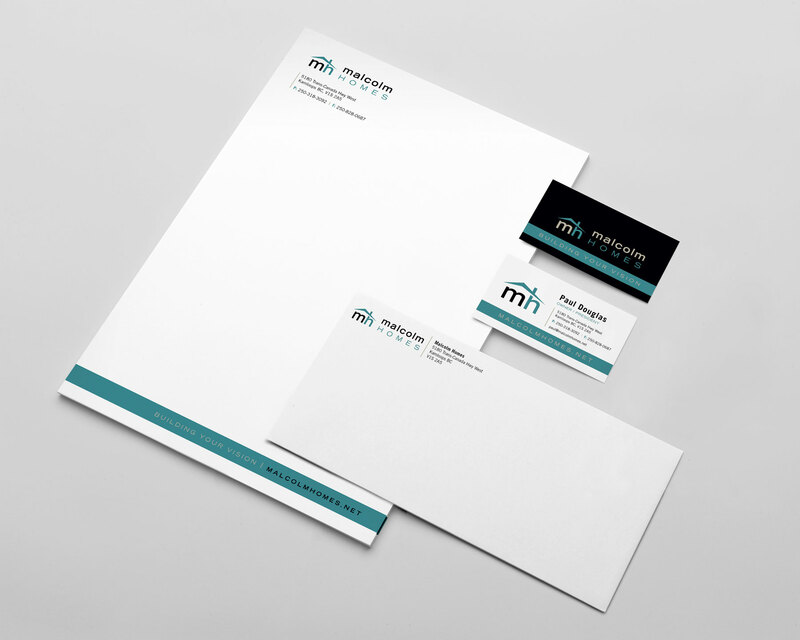 The client then trusted Fresh Inc. to provide them with an updated online identity. The digital team created a modern, responsive design that tells their story, and guides users through their building process in an elegant and concise way.